Wolves completed their pre-season programme at Molineux on Saturday with a win against high quality opposition in Villareal. The Spaniards finished 5th in La Liga last season and looked a very good team at Molineux. They carved the usually solid Wolves defence open on 3 or 4 occasions in the first half and deservedly lead 1-0 at the break. But Wolves had their opportunities also in that period and in the second half the home team stepped up a gear to turn the game around and secure a confidence boosting 2-1 win. A crowd of over 19,000 turned up for the game which is highly impressive for a friendly and they will have gone away pleased not only with the result, and that Wolves didn’t look out of place against a very good team, but also that two of the players added to the squad this summer, Moutinho and Jimenez were so pivotal in turning the game in Wolves favour. Moutinho is small in stature but high in quality and his neat passing, and surging runs forward posed many problems for the Villareal defence. And Jiminez, who didn’t impress in what little we saw of him in the World Cup, looked a real presence at the centre of the attack. He possesses more pace than expected, has a good touch, and was in the right place at the right time to score the winning goal. Optimism is high amongst supporters going into the season, and there will doubtless be further additions to the squad before the transfer deadline ends on Thursday. Middlesbrough’s Adama Traore looks set to be one, and another centre-back is also on the shopping list. The squad is certainly the strongest that Wolves will have ever taken into the Premier League. As well as new signings we can expect a few departures from the club over the coming days. Club captain Danny Batth has been linked with a number of Championship clubs and the likes of Enobakhare, Hause and Graham look set for loan moves. 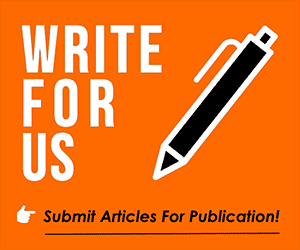 There are a number of other professionals who appear to have no future at the club and new opportunities are being sought for Gladon, Zyro, Ebanks Landell, Ronan, Deslandes, Ofuso-Ayeh, Iorfa and Mason. 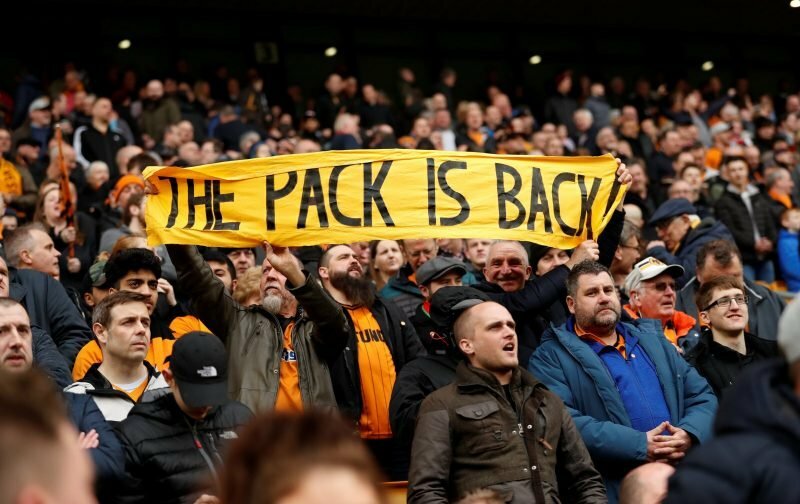 Now all eyes turn towards the first league game of the season, with Everton at Molineux at 17:30 on Saturday, followed by Leicester away, Man City at home and West Ham away before the first International break. Not the easiest of starts but we should have a better feel for how Wolves are going to do in the top flight after those games. Predictions vary from a threat to the top six, a top half finish, to being happy with mid-table. 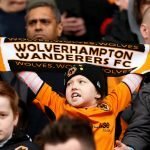 Unlike all of Wolves four previous seasons in the Premier League, however, there is little fear of relegation, and that in itself leads to optimism about the months ahead. I’ll predict 9th, and I can’t wait for the season to start. I predict 1st but will be OK with as low as 5th.